Police in Nashville have arrested a man suspected of killing four people at a Waffle House restaurant at the weekend. It follows a massive manhunt that began when the gunman ran naked from the scene into nearby woods. 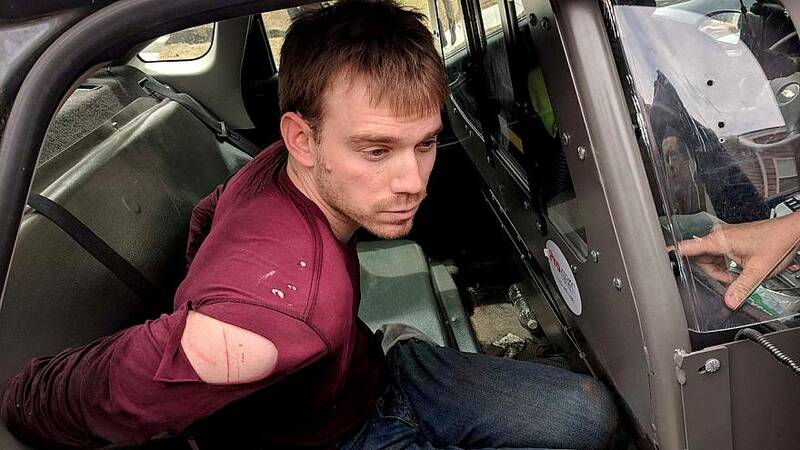 Police said 29-year-old Travis Reinking was caught in a wooded area. He allegedly opened fire at the restaurant on Sunday with an AR-15 rifle. "As they were walking through the woods, one of our detectives, Kyle Williams, noticed a person a suspect in the front, in front of him. As he was walking forward, the suspect turned around and Detective Williams saw his face and realized that that is the suspect we were looking for,"said Metro Nashville police department's Lt. Carlos Lara. Reinking was found with a handgun and ammunition in his backpack when he was detained. So far police have not established any motive for the shooting.